The primary function of a check valve is to prevent the backward flow of liquid or gas. Today’s check valves (commonly known as non-return valves); provide engineers and installers with an inexpensive and reliable method to prevent the backward flow of a liquid or gas. They are often likened to a simple door opening and closing but in reality there are an enormous amount of considerations to take into account depending on the application type, environment and media. With numerous applications in process, industrial, domestic and drinking water systems all requiring some form of check or non-return valve, correct selection is vital. More importantly, NO universal check valve currently exists! Selecting the correct check valve is a simple process when undertaken correctly says Gary Hopkinson, Technical Director at Valves Online. The most effective solution will always come from a check valve that has been sized for the application in question. When the valve is sized correctly for the desired flow rate, rather than the line size, no fluttering of the check will occur. Whilst many different types of check valve exist an important consideration that can often be overlooked is the cracking pressure of the valve. 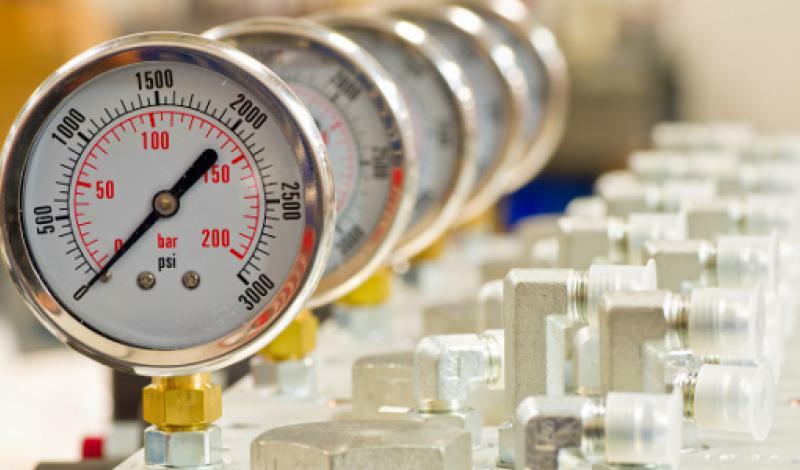 Cracking pressure is the minimum upstream pressure that the valve will operate at; the valve having usually been designed for this specific pressure! Correct installation will save you time and money! When installing check or non-return valves you will often find a directional arrow, cast into the body of the valve; clearly indicating the direction of flow. When fitted correctly the valve will perform its function. 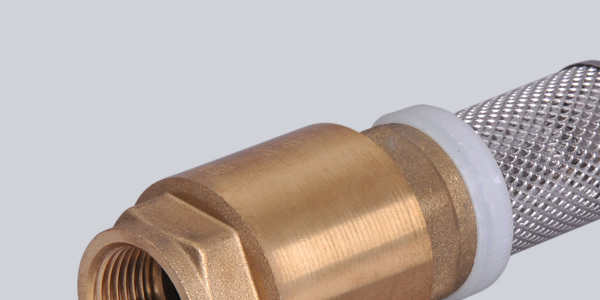 Not all check or non-return valves will work in a vertical line. In some valves the disc will extend into the pipeline when the valve is fully open. Fitting additional valves next to one another could interfere with the performance of the check valve. 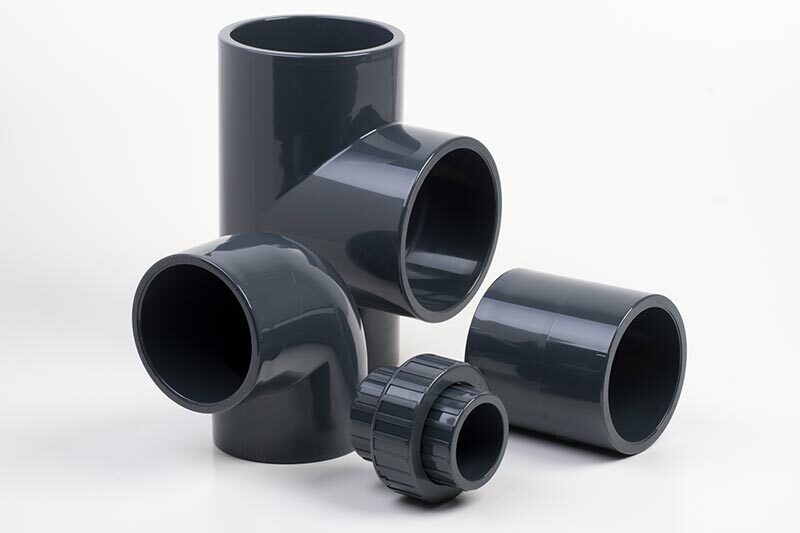 If possible, install the check valve…and usually as a rule of thumb for installers…allow a minimum of ‘five pipe diameters’ downstream of any fitting that could potentially cause turbulence. Occasionally problems can and do occur when installing check valves including ‘back’ or ‘reverse flow’ and ‘water hammer’. Back flow can be expensive to resolve, especially if it occurs at the discharge of a pump. Water hammer can be eliminated by preventing surges of pressure that can rupture pipelines and supports. Installing a fast closing check valve will often resolve this problem. 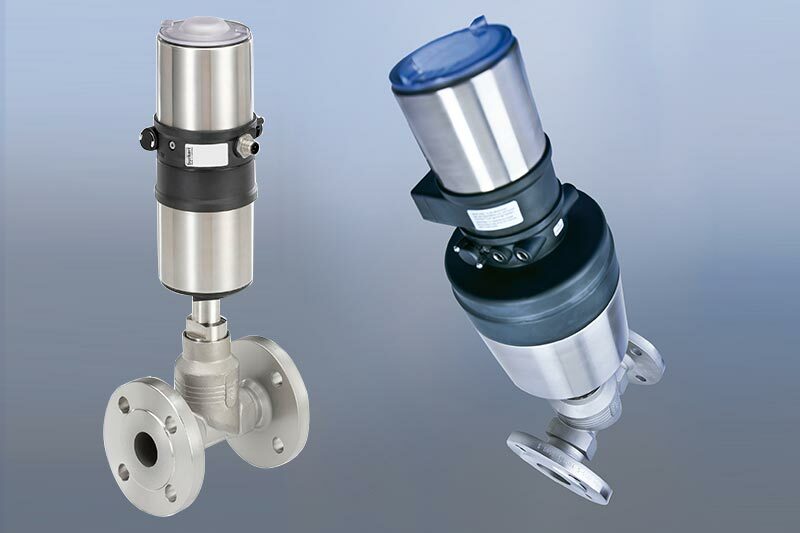 Check or non-return valves are available in a wide range of sizes, materials and design / closing operation. All work automatically and are not generally controlled, although some exceptions do exist. They do not have external operators i.e. handles / levers. Barrel Spring check valves offer excellent sealing capabilities for both high and low pressures; a spring loaded disc plate preventing flow back, allowing flow in only one direction. They can also be installed in any position: vertical, horizontal or oblique. Common applications include domestic water services (double check), heating systems, air-conditioning plants and compressed air systems. Swing check valves are probably the oldest and most common type of check valve suitable for an extensive range of applications. They operate in a very simple manner – with the natural flow of liquid allowing a flow to pass forward, opening the valve. As the flow decreases or is reversed the disc begins to close. With this type of valve the internal sealing of the disc and seat relies on fluid back-pressure. Disc check valves are designed for clear water pumping systems, irrigation etc. Common applications include: bore-hole pumping, allowing clear water to be pumped up and not allowing a return flow. Ball check valves are designed for waste water, viscous fluid and slurry media; offering a straight forward design where the ball moves aside to allow unrestricted flow, but blocks the flow on return. Common applications include: pumping of sewage, water purification works, sanitation plants and public works. Wafer check valves are designed to be located within the bolt circle of pipeline flanges. They are simple, reliable and maximise space. Valves that are fitted with a spring are suitable for both vertical and horizontal lines. When the spring is excluded these valves can only be used in vertical lines with an upward flow direction. Remember that pipeline flow velocities should not exceed the figures stated. Disc check valves are designed to be located within the bolt circle of pipeline flanges. They are easy to fit, save space and deliver excellent performance at high pressure or high temperature; making them ideal for heating and steam applications. Dual Plate check valves are designed to be located within the bolt circle of pipeline flanges. Valves that are fitted with a spring are suitable for both vertical and horizontal lines. When the spring is excluded these valves can only be used in vertical lines with an upward flow direction. Apply a correction factor for fluids with density or viscosity other than water. Ensure that the check valve is located no closer than 5 to 10 pipe diameters from the delivery side of a pump flange or following bend / elbow. 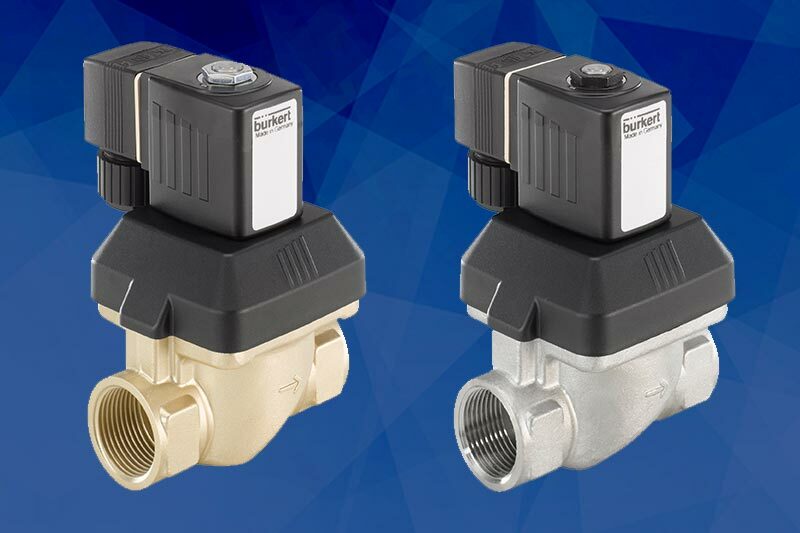 As outlined above, there are numerous applications in process, industrial and domestic systems; all requiring some form of check or non-return valve. It is always advisable to discuss your check valve requirements with a valve specialist… not only to ensure the correct selection of valve but more importantly, to help avoid operational problems from the start.